I'm Bill, with Reign Photography. 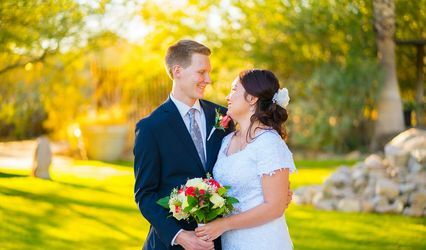 I'm an award winning, published photographer serving the southeast corner of Arizona and travel throughout the state providing professional photography for any occasion. 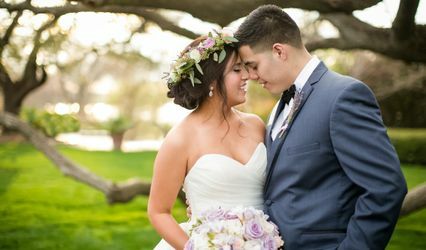 I've photographed around the world and can't wait to capture YOUR day! 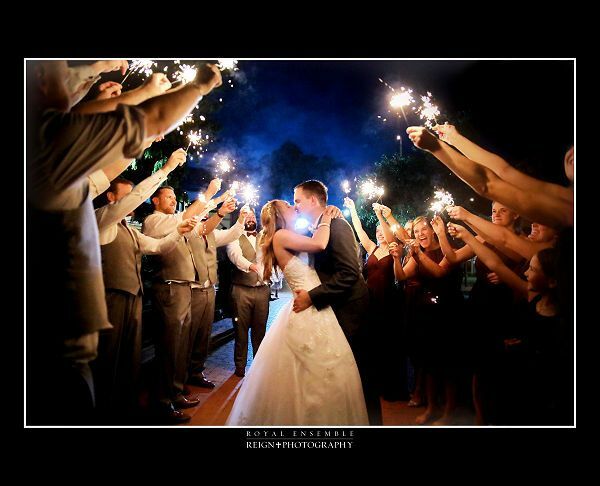 I love people, weddings, and photography. Just check out my reviews and see what my customers say! Every one of my customers receive a unique collection of photos that I label, The Royal Ensemble. These are a special group of photographs that I creatively design either before I press the shutter or in the post-processing of the picture. This is part of what makes Reign Photography different, I get to know my customer personally so that I can deliver a specifIc product best suited for you. 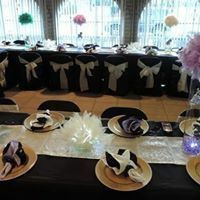 You are the center of my business and I strive to do more than meet your needs and preserve your once in a lifetime event. 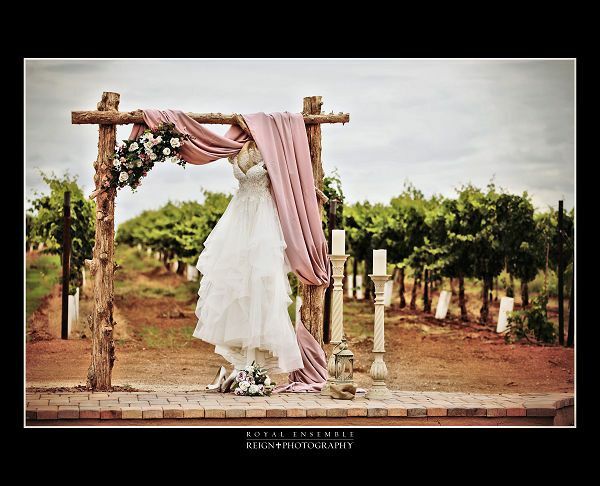 With Reign Photography, your experience will be 'you' focused, at a high value, and with a unique perspective. 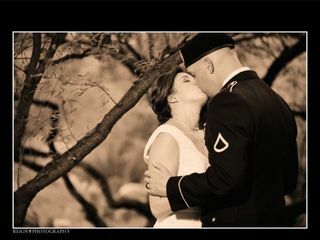 Call me @ 520-236-4926 and we'll schedule a time to go over the specific needs of your special day. Bill was amazing. We had some horrible wedding pictures done and he jumped in to save the day. He was so friendly and willing to anything he could to make aure we got the bridal shots we dreamed of having!! They are amazing and so was Bill. If you want the best go with Reign!!!! 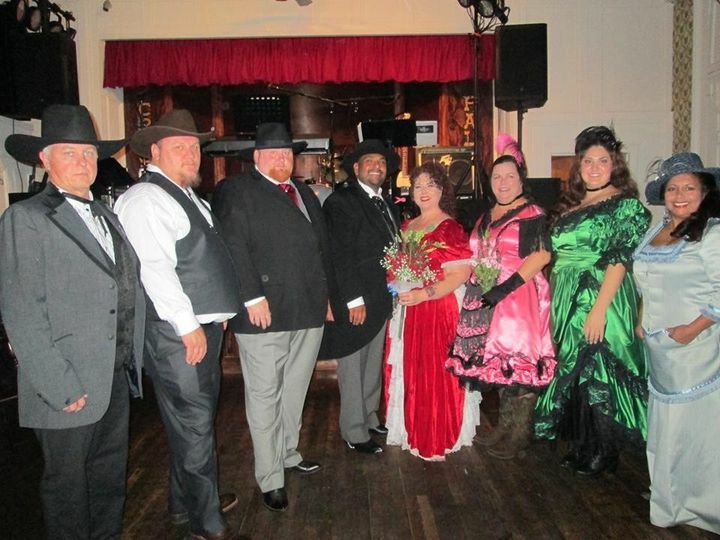 My husband and I eloped in Bisbee, AZ - had the perfect, simple, private ceremony with just us and a wonderful officiant from Rich in Love Weddings (Janetta Richardson is fantastic!) on the perfect day. We knew we'd have to grab two witnesses at random and also wanted some photos of our special day. 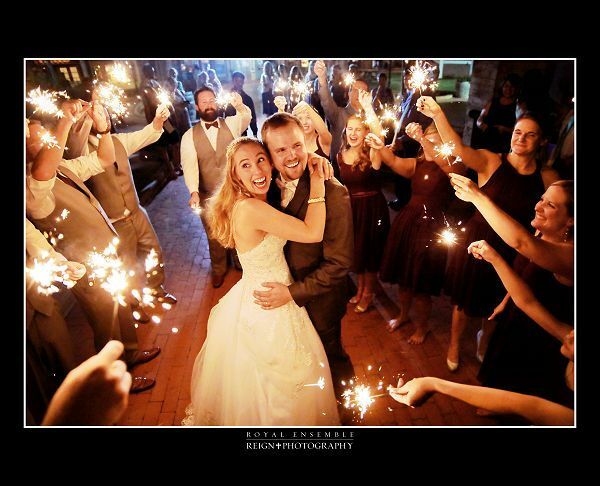 Well, Bill Bonner was everything we could hope for - not only a talented photographer, but full of helpful advice and willing to do exactly what we wished AND he agreed to be one of our witnesses, too. <3 We are delighted with the photos Bill took besides that we really enjoyed Bill's humor, warmth and all-around great personality besides his professionalism and flexibility. Thank you, Bill! 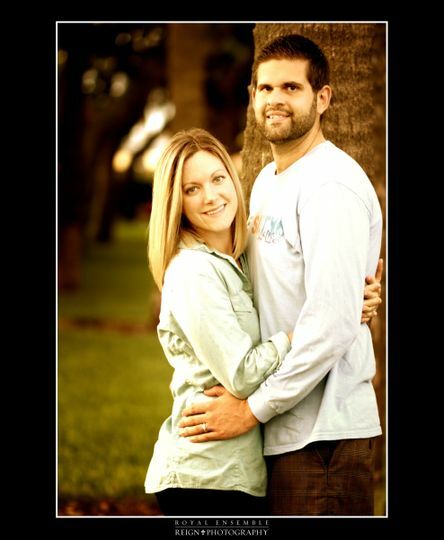 We could not have selected a better team than you & Janetta! Best in Sierra Vista !! Bill Bonner and Christian Bonner with Reign Photography !! Bill and his wife are AMAZING. We used them for our wedding and they were kind enough to fly out to Pennsylvania for the weekend (we are prior SV resident). Not only are the photos amazing, but they super easy to get along with and make the process relaxed and fun. 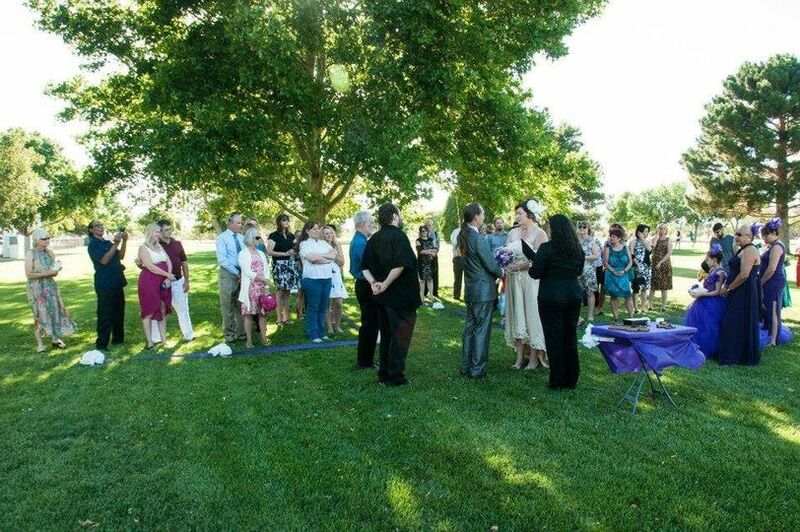 They were able to capture our day perfectly just as we wanted it. As a bonus his wife, Christian, helps and works as a coordinator of sorts. 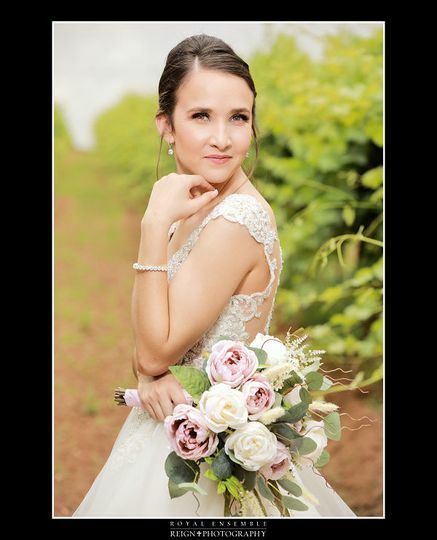 She was able to coordinate and keep peace between four divorces families and keep our large bridal party on target for all of our photos (while still having fun in the process). We cannot thank them enough for all they did to make our day perfect !! Simply the best!! Great professional photos with poses and looks that you wouldn&apos;t imagine. Bill is an amazing photographer. 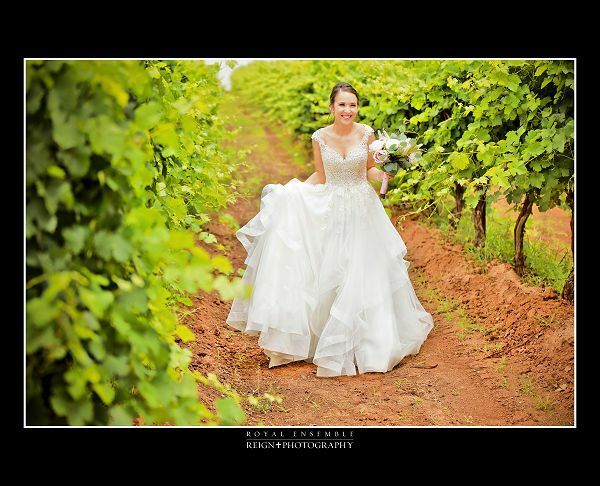 His work is a true art and his photos tell a story of all the details captured in your special day. 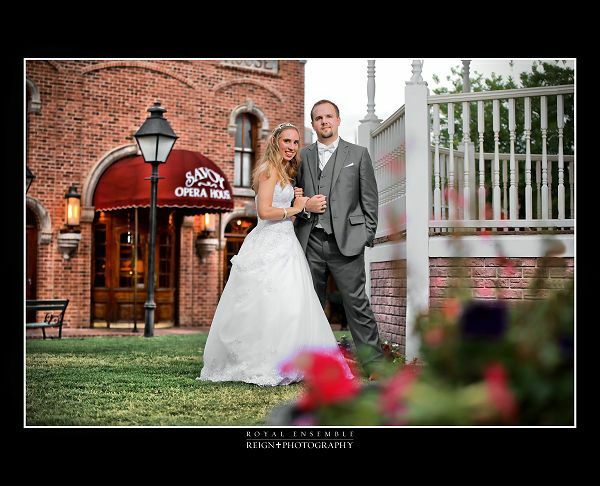 From weddings, graduations, family, anniversary, birthdays, to professional photos. He not only captures those special moments in time he is also fun to work with. 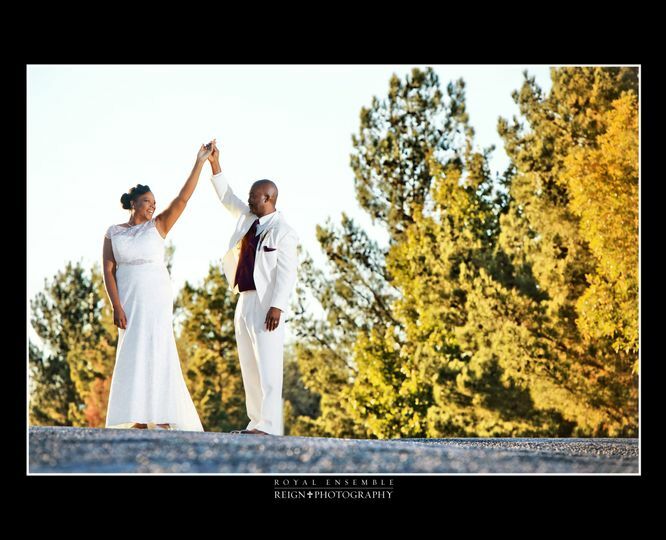 When you have Reign Photography at your event you are going to have a great time and photos that you only dream about. They are professional, kind, hard working, and the best. 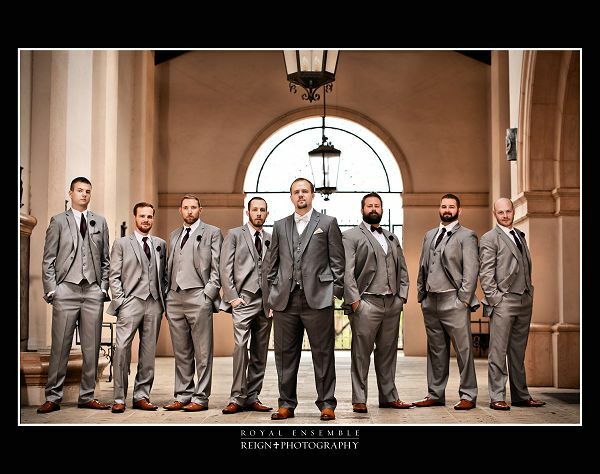 We always recommend Reign Photography to our bride and grooms. Bill catches the emotion of the moment and saves it for you, forever!